Soulfire Mix was produced by Dan Malsch and co-written by Cristyle. 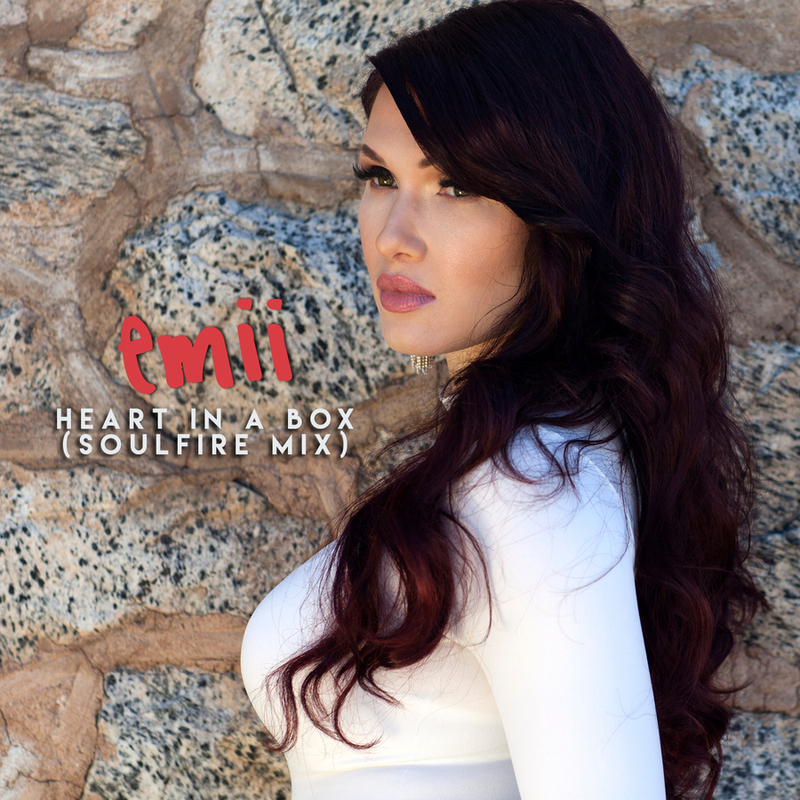 LOS ANGELES, CA, July 06, 2018 /24-7PressRelease/ — Emii releases “Heart in a Box, Soulfire Mix” today on iTunes, Apple Music and Spotify. The dance track pairs Emii’s classically trained, powerhouse voice with 70’s style horns over an EDM reminiscent beat. The Soulfire Mix was produced by Dan Malsch (Fetty Wap, Joe West, Toby Wright) and co-written by Emii and Grammy Award-winning songwriter Cristyle (Beyonce, Rihanna, Mariah Carey, Jennifer Lopez). “Heart in a Box was my soulful summary of the post-breakup chaos we’ve all experienced at one point or another. 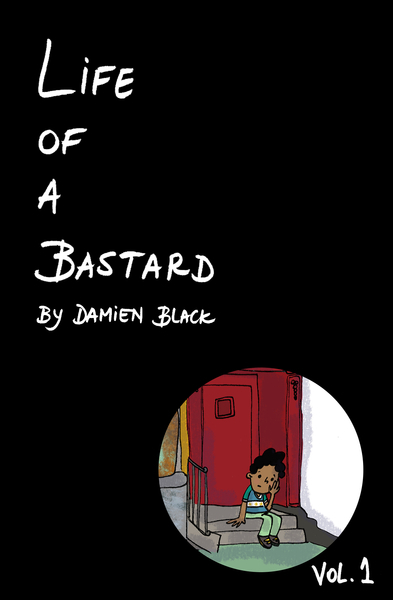 I had a blast giving this old favorite a fresh perspective with a producer who is worth his weight in gold,” says Emii. The original “Heart in a Box” hit #2 in the Top 10 Most Active Independent Artists chart, and saw significant play on Sirius XM Radio including fifty Top 40 radio stations. Emii has built a track record of success as an independent artist, from dance hits “Magic” and “Mr. Romeo” ft. Snoop Dog, to her latest single “Read My Mind” which is currently approaching three-quarters of a million plays on Spotify.